Registered Address5 months free of charge! 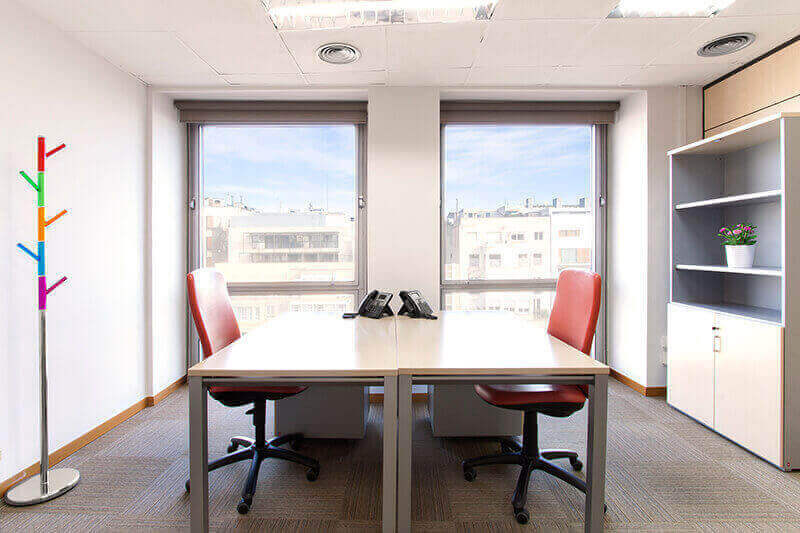 Choose the serviced offices Barcelona that best suites your needs, in the finest Barcelona prime location, completely equipped and with full contract flexibility. 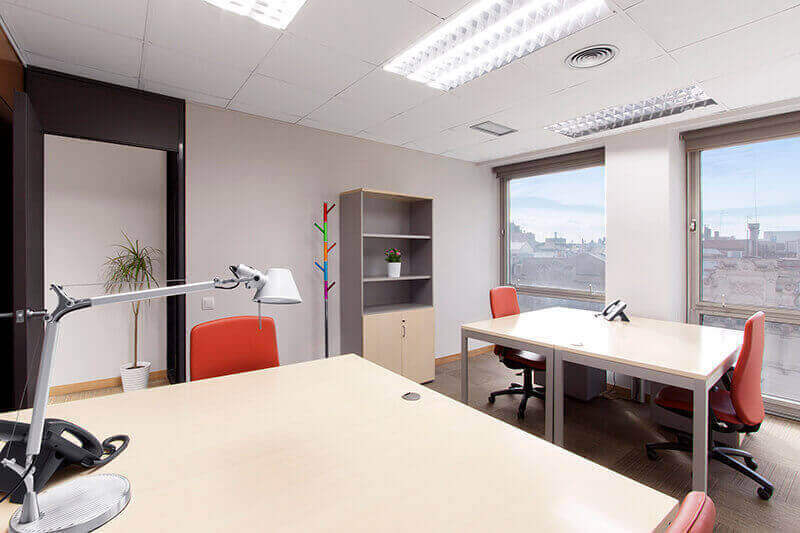 Whether you need a permanent business office, a start-up business premises, or a project working environment, the serviced offices Barcelona offer a flexible, cost-effective and straight-forward solution. 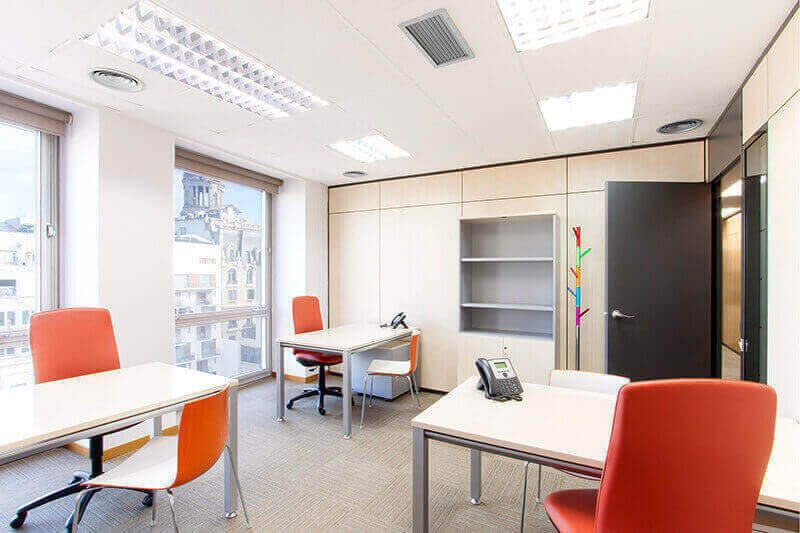 CACPLUS Business Centre provides office space with managed facilities on a short, medium or long-term basis. 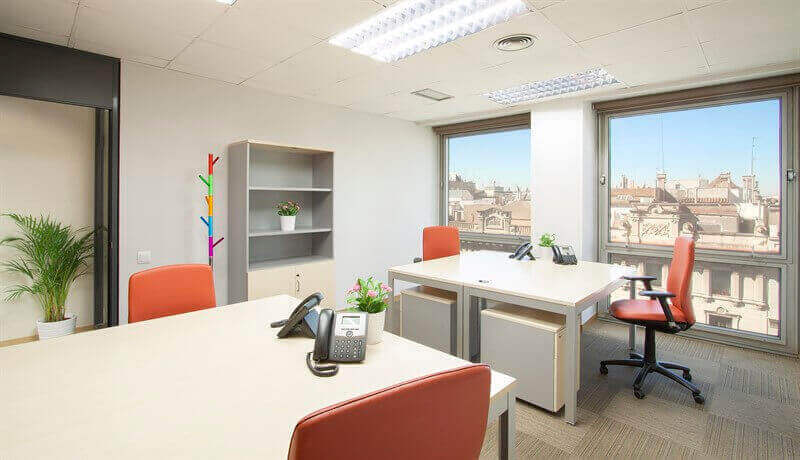 Our fully furnished Serviced Offices Barcelona are equipped with desks, chairs, telephones and network connectivity. 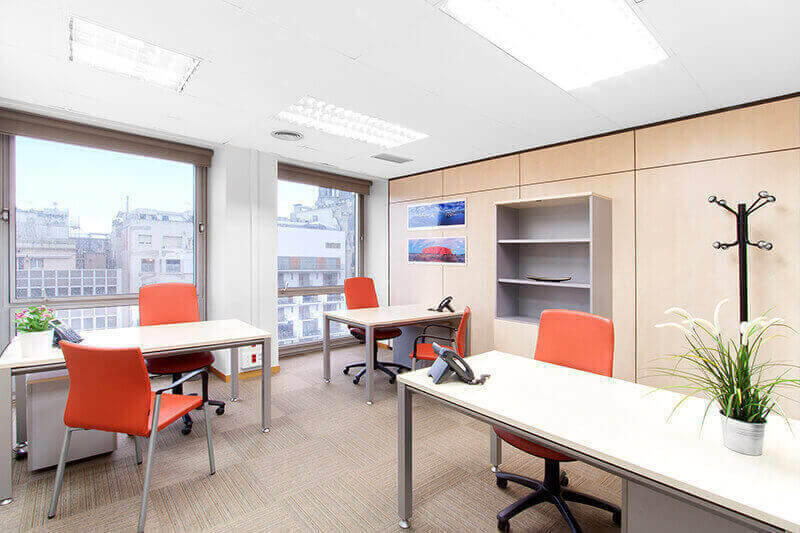 Choose from one to multiple work-stations office space. 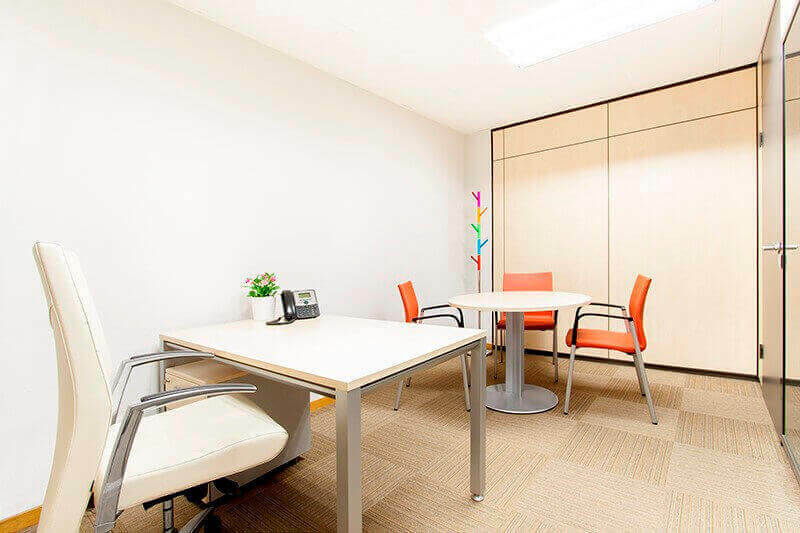 Lease one of our office suites and you’ll benefit from a professional receptionist, dedicated telephone answering service in your company name, and first class business support services. Full facilities management is included and delivered by an outstanding team. The only decision you have to make is when you would like to start work and within one day your office will be ready and waiting for you. Prestigious business address for use on your business cards, letterhead and marketing materials. Excellent prime zone location with great transport communication. Receptionist that promptly answers your calls in your company name. Forwarding and diverting of phone calls to any world number. Correspondence and Mail forwarding, fax and parcel handling. Leading technology instantly at your fingertips. Welcome areas for greeting your visitors. Fax, b/w & colour copying, network scanner and digital printing services. Access 24/7 to the centre. 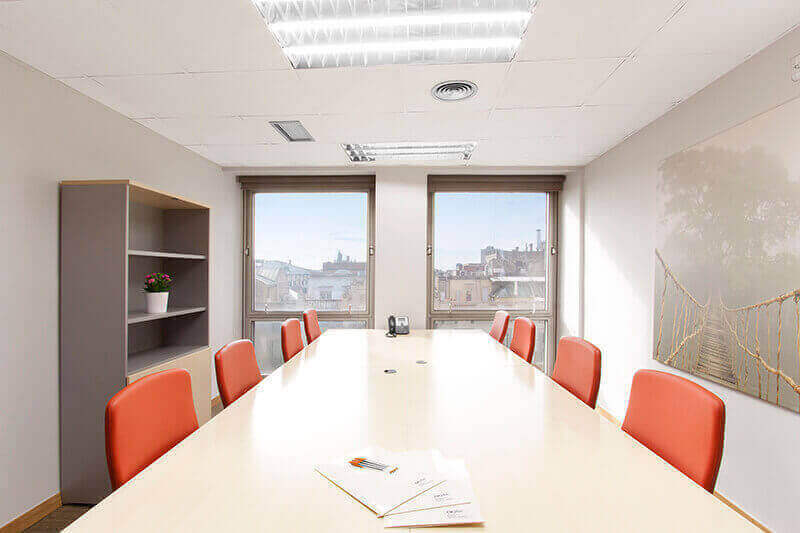 Forget about electricity, heating, air conditioning, cleaning, maintenance, 24h security bills or communal expenses, everything is included in the office rental quote. Your office in less than 24 hours. Available for as long as required. Rent the size for your needs at all times. Risk free, no star-up costs. Fixed monthly rates, no hidden costs. Cut down on staff costs. 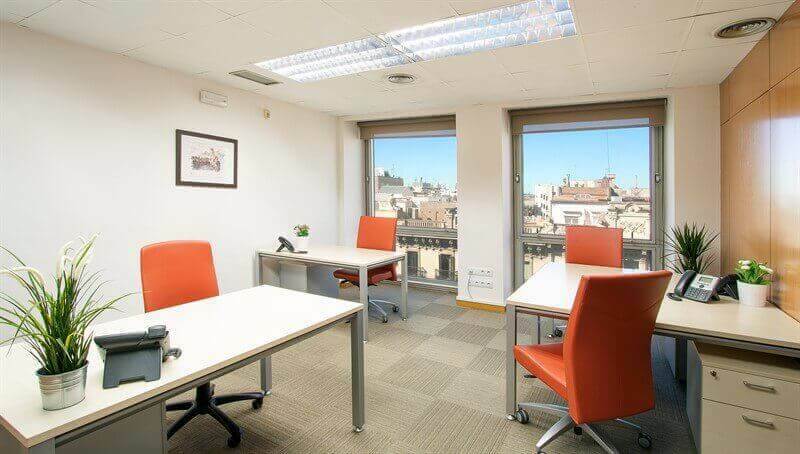 Cacplus business center is ideal for its location in the center of Barcelona, for the kindness in the treatment and professionalism of its staff. They also have fair prices. I recommend these offices. 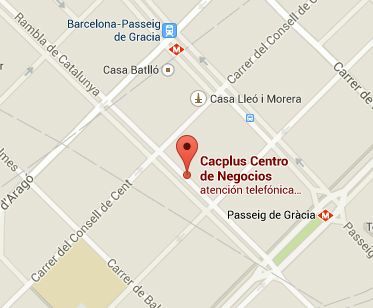 In my opinion, this is the best office solution in Barcelona. The people are very friendly and professional, the location is great and the prices are extremely reasonable. We strongly recommend CACPLUS. Great service, meets all my expectations and needs. 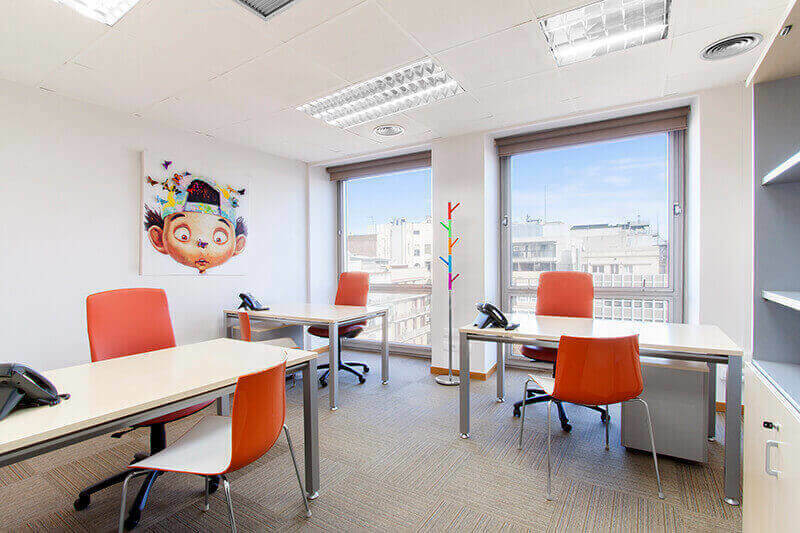 When we were looking at opening an office in Barcelona at the beginning of 2015, we had contacted a number of suppliers and were extremely pleased with the short turn-around time that Cacplus provided. Not only were they the fastest but they were also the most helpful, accommodating and informative of all the service offices we had initially contacted. Hence, we decided on Cacplus to assist us in setting up a European office, in addition to securing my own NIE number. Their great service attitude and promptness in dealing with all matters at hand were truly remarkable and we can recommend them without reservation. We look forward to a long and mutually rewarding business partnership with Cacplus. When would you prefer us to call you?